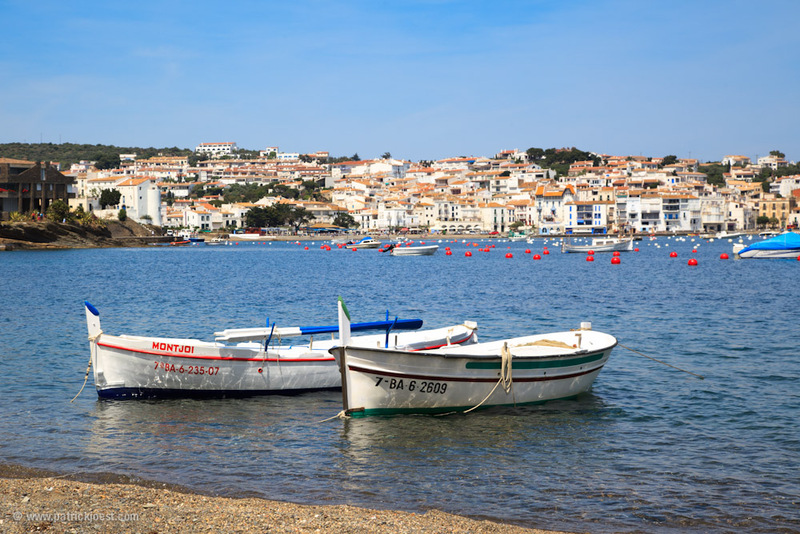 Who visits Barcelona or the Costa Brava for sure should spent some time seeing the city of Cadaqués. Especially in low season a definate tip. 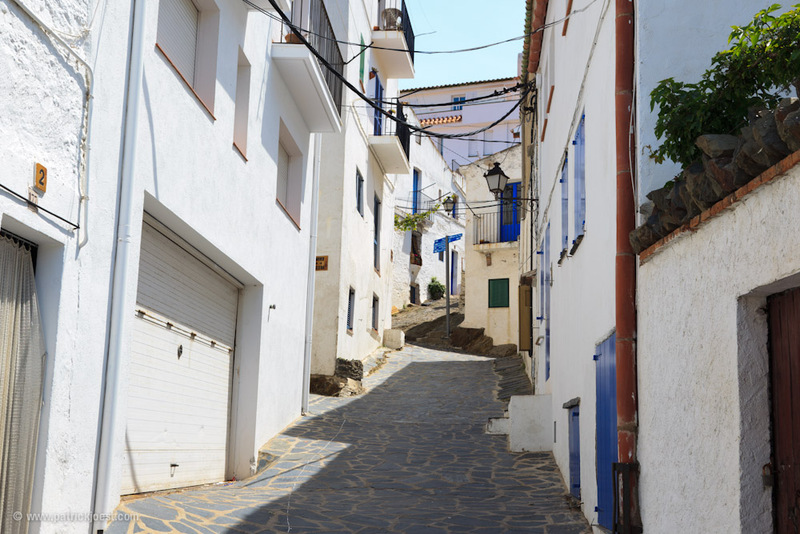 This beautiful and small fishermen’s town captivates with its old and original core, small streets and houses. On top of a hill an old church is sitting above the city. 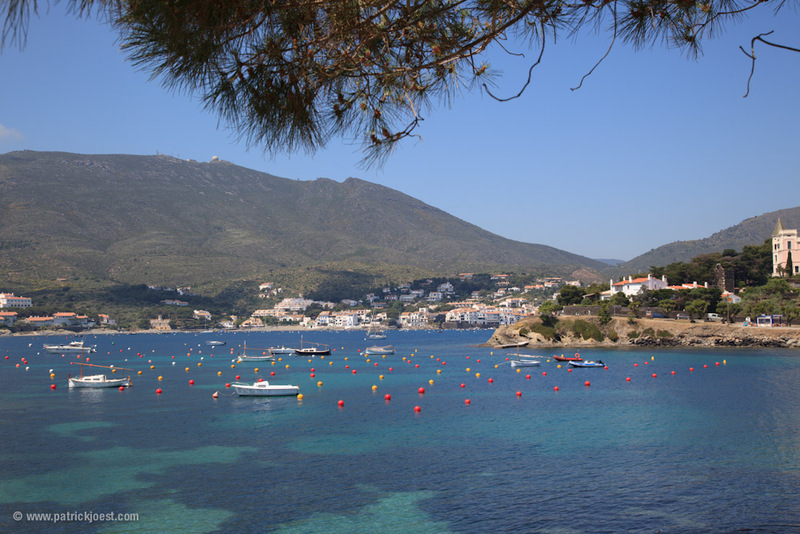 Already Salvador Dalí (who lived in the city of Figueres nearby) knew to use the idyl and beauty of Cadaqués. 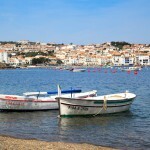 He maintained an artistic laboratory in a bay close to the center for the summers. Today it hosts a museum with some of his art works. The town has no connection to trains and is only accessable through a serpentine small road. There are a few hotels, but bed numbers are limited. For this the city is not hit by evil mass tourism too much, although people seem to have learned how to make money with tourism. The prices of bars and restaurants in the city bay are not a bargain. In low season a hotel room and a meal is still affordable. 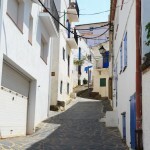 In addition you get relaxation, peace, almost no people – with beautiful sights. A place where you can see birds stealing your croissant leftovers from the plate right in front of you. Directly with Sarbus from Estación del Norte (Barcelona, close to Metro Arc de Triomf). The price for a round trip is about 50€. One trip take you 2-3 hours. 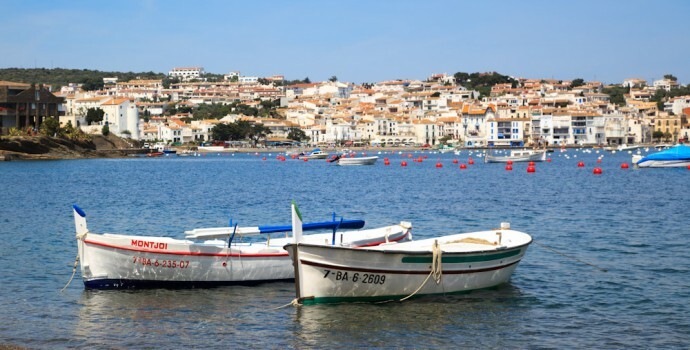 Tags: Bus, Cadaqués, fishermen, Salvador Dalí, Town, trip.